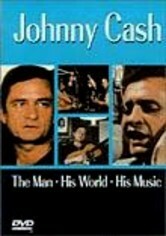 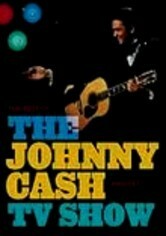 Much of this never-before-seen footage from the 1960s plays like a home movie, with rare glimpses of the Man in Black, both onstage and off. 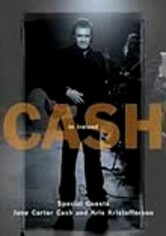 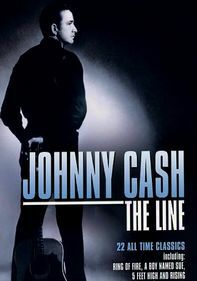 But whether he's among fans, friends or family, he's straight-up Johnny Cash. 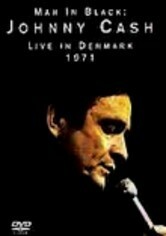 Performances of 21 songs include "Ring of Fire," "Long Black Veil" and "Where Were You When They Crucified My Lord?" 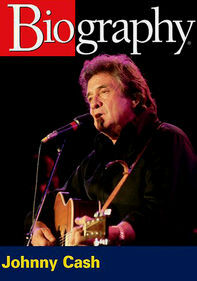 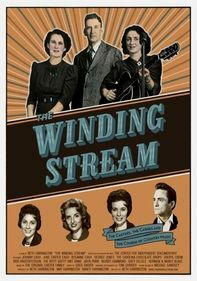 -- plus notable duets with wife June Carter Cash, guitarist Carl Perkins and Bob Dylan.